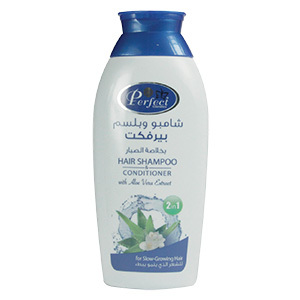 Perfect Cosmetics Hair Dressing Cream is alcohol Free. 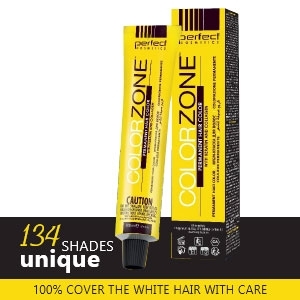 It allows drying without flaking while providing super body and longer lasting sets. 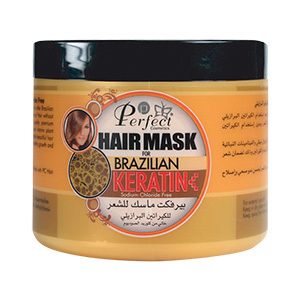 It helps repair dry and damage hair thanks to Brazilian Keratin system. 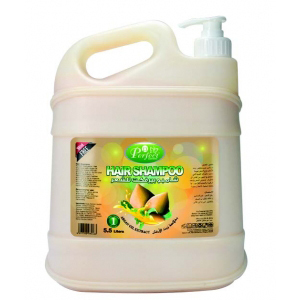 Forms a protective shield against harmful environmental conditions. 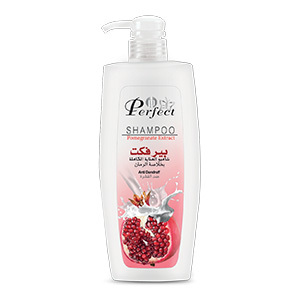 Leaves hair silky-soft making it more manageable and a great shine enhancer.